Are you in need of termite damage repair for one or more areas of your home in Huntington Beach, California? If so, contact the experienced professionals at Kilter Termite and Pest Control. Since 1991, we have provided homeowners throughout the region with full-service pest control solutions that are tailored to their specific needs. By turning to us, you won’t have to deal with multiple contractors for both extermination and wood repair, because we offer all of these services under one roof. At Kilter, our termite damage repair services are performed by expert craftsmen who are committed to upholding our high standards. Our goal is to always exceed the expectations of our customers in Huntington Beach, CA, and we accomplish this by utilizing only the finest replacement products and installation practices. For example, we only use primed, construction-length boards for our repair work. This not only ensures that the project will have a seamless appearance, but also that our replacement products will stand the test of time. Plus, you can expect the same level of commitment to quality when it comes to our extermination services. We use a proven-effective extermination system – KILGUARD – which, in addition to completely eliminating termite infestations and preventing them from recurring, doesn’t require you to leave your home during treatment like the fumigation methods used by many of our competitors. 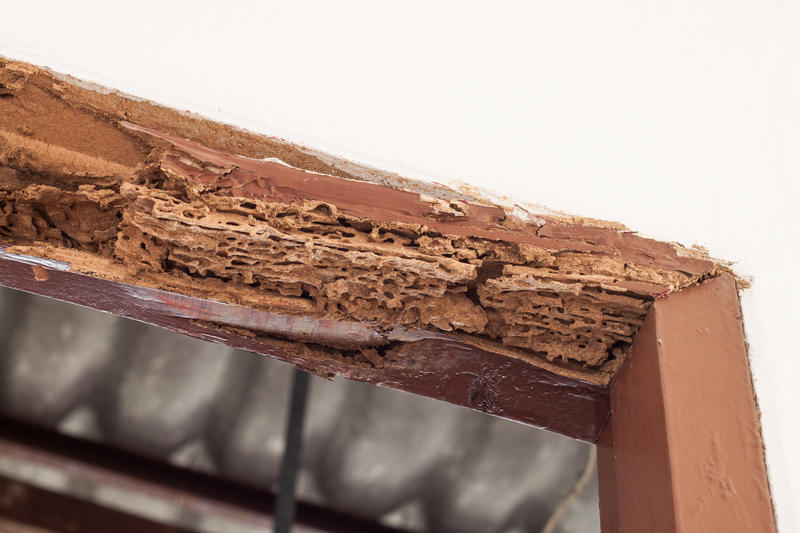 To learn more about the termite damage repair and extermination services that we provide to homeowners in Huntington Beach, CA, contact us today.